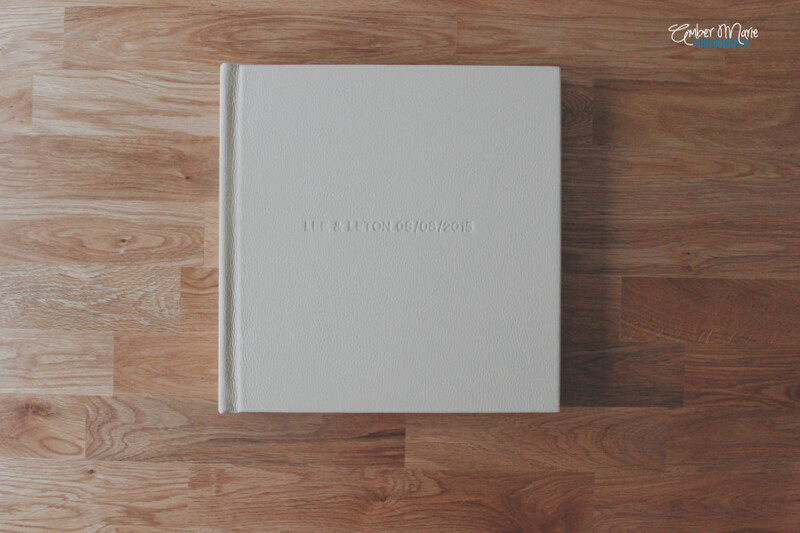 Should we order a wedding album? 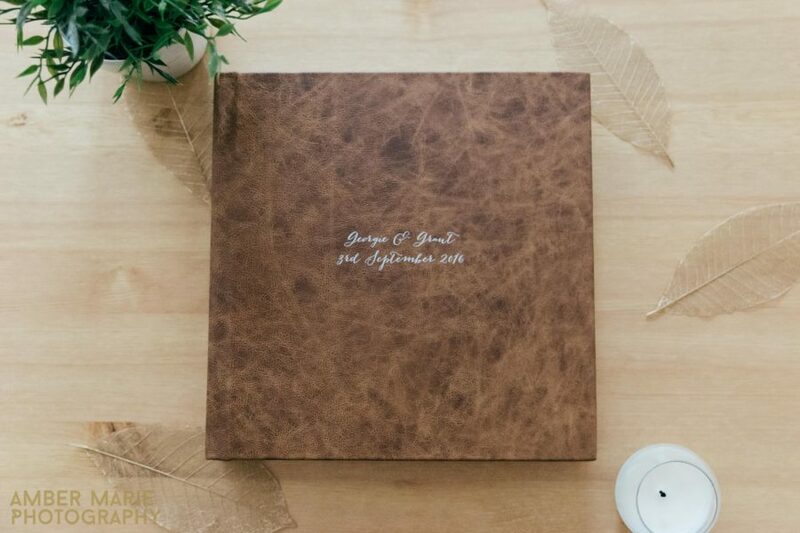 Your wedding photography is one of the biggest investments you’ll make when it comes to..
Every wedding album is handmade right here in West Yorkshire and personally designed by me. Finding a album supplier that has the highest quality available from sustainable..